With summer just around the corner, I'm looking into wearing more colour and patterns. And aside from fashion, I'm also looking into a new scent, a new fragrance. I'm quite picky when it comes to perfume, I mean it's something that signatures your personality and it lingers on you throughout most of the day. And for most people different season craves a different scent. So with summer around the corner, I tend to lean on a refreshing and somewhat fruity scent but not too sweet. Most of the time it's always the well designed bottles that attract me first. -I mean just looking at it makes me happy! And this year, Jimmy Choo came out with their new fragrance called EXOTIC*. The fragrance is simply what I craved for this summer. 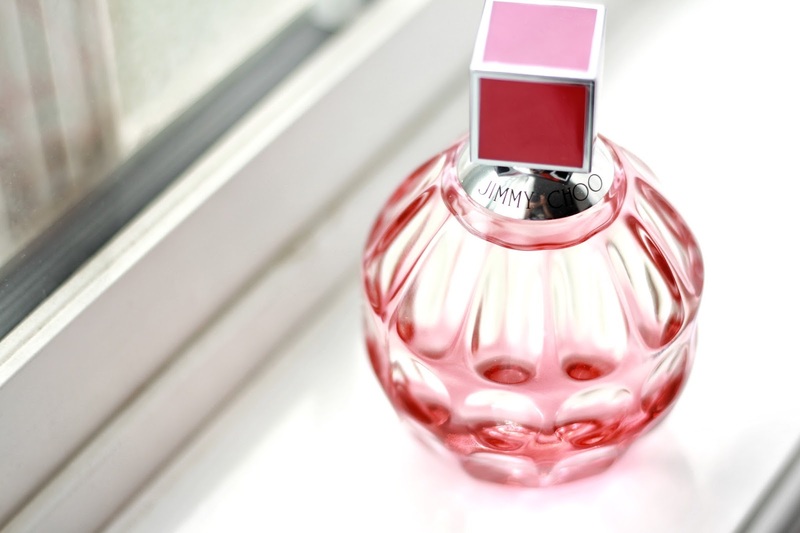 It has top notes of blackcurrant sorbet, pink grapfruit; heart notes of passion flower and tiger orchid; and base notes of raspberry and patchouli. The bottle is inspired by the Venetian Island of Murano with the python patterned glass and shades of pink. 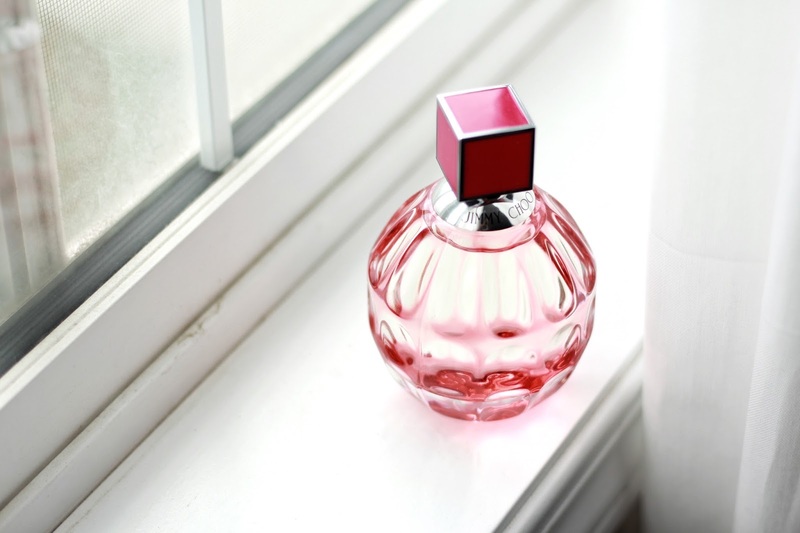 It's elegantly stunning and will go well with my perfume collection. It's simply refreshing and sweet but not too sweet! What's your favourite perfume this summer?